Sound confusing? It’s not. 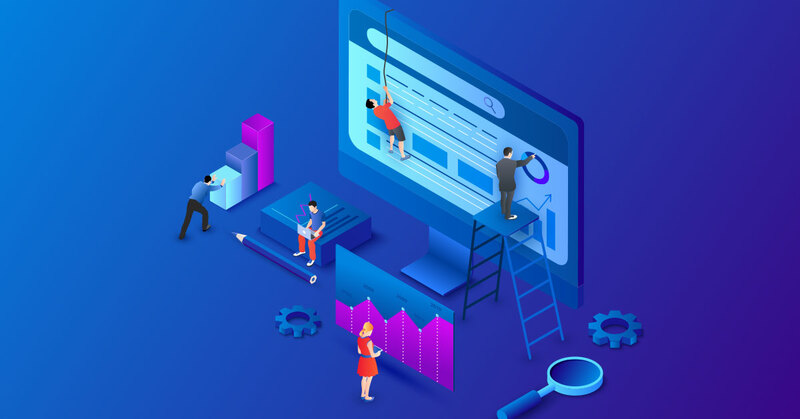 Schema markup is structured data that tells search engines like >Google, Yahoo!, Bing, and Yandex what your website or a specific webpage is about. When you add schema markup to your website, search engines are able to give users more informative results. Schema markup allows search engines to gather more information and define specifically what the page is about. The markup you create is added in the header or body section of the webpage with the information reflected on that webpage. Wait…wait…wait… so you can’t add anything to your markup that you don’t actually have on that webpage or it could get flagged? Yes, and this is incredibly important! Your markup must be a representation of the page that it’s on. You don’t want to put an image URL in the property for “image” if the exact image is not displayed on the page. For example, when marking up blog posts, if your image is smaller than the original image you uploaded, you still have to designate that smaller image in the markup. Otherwise, you could get penalized for it and have manual actions show up on your website’s Google Search Console. Let’s look at an example of how applying schema markup to your webpage can result in an awesome search result that pulls more traffic to your website. Below is schema markup that successfully achieved a rich snippet on Google. 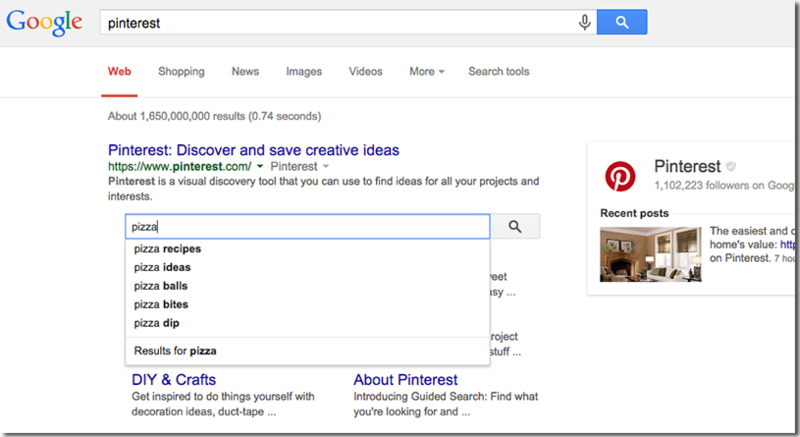 This picture was taken directly from one of Google’s structured data reference pages for sitelink search boxes. In 2011, the major search engines including Google, Bing, Yahoo!, and Yandex came together to start and support this project. Their initiative was to develop a vocabulary or language that would optimize the search experience of both users and webmasters. The structured data vocabulary allowed their bots to obtain more information about webpages and ways to display their information on the web. First, let’s get started by marking up your first page. In this example, we will go over an easier way for beginners to generate markup quickly and efficiently. This is done by using a free schema markup generator available online along with Google’s Structured Data Testing Tool. We’ll be using the JSON-LD markup format as this is preferred by Google over microdata and for beginners, it’s much less complicated. Definitely check out Schema.org. This website is going to be your sidekick for everything relating to schema. It’s a primary resource for understanding the hierarchy and various schema markup properties. If you’re ever confused as to what properties you can include or if you would like to see example schema markups, they are an invaluable source. You can copy and paste their examples and paste them into Google’s structured data testing tool to see how it should look. All you have to do then is replace the example information with your information. 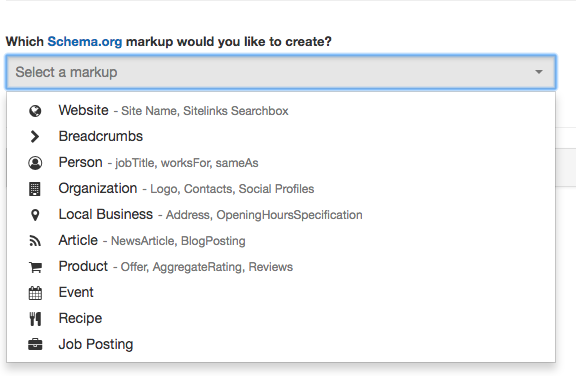 Schema markup generators provide labeled fields to fill in with the information needed for each type of markup. Schema generators list different types of popular schema that you can implement on your website and will indicate which properties are necessary to include in your desired schema markup. Once you’re finished, you can test it via Google’s structured data testing tool for any warning or error messages. Always test your schema before inserting it into your webpage. If you know the type of markup you want to use, check out these tools. This markup generator is a solid choice for beginners and supports more markup types and is more robust than the generator offered from TechnicalSEO.com. If you didn’t see the markup type you wanted or needed on the previous generator, this one might have it. When you’re done using this generator, be sure to run your resulting JSON-LD through Google’s structured data testing tool by pressing the validate button. For advanced users, this is definitely your best bet in terms of JSON-LD markup generators. Since most of our readers are probably beginners, I save this for last. The generator on the Schema App website is one of most robust available. It offers nearly all options of markup. It’s more intensive and complicated than the first two listed. However, if want to invest in a tool to automate your schema markups across multiple sites, there is a paid version with excellent support. I personally received incredible support directly from the CEO of Schema App, Martha van Berkel when I reached out to them. I want to finish with some useful strategies, tips, and tricks we’ve discovered over time from our experience and research. Our top 5 list below will save you hours on manually writing or generating your schema markup. You can use these tips along with one of the tools we mentioned above. With this Google Chrome extension, you’ll be able to visit a website and find out if they markup their pages and how. Then, you can take this code and copy it for your own website’s markup! Find out how many different properties can be used on one page. Schema.org is your best friend for this. You can see how often they’re being used across the web when you click through to each one. The information is on their Full Hierarchy page. If you have a tag manager account, you can deploy schema on non-standard (non-WordPress) sites. Here’s how you add schema with Google Tag Manager. Create JSON-LD schema in a schema generator. Create a custom HTML tag, using the schema code. Create a page view trigger to fire on all page loads. Add the page view trigger to the custom HTML tag. Instead of adding it to the header script of a WordPress site, however, you create a page trigger instead to fire when the page loads.